The greatest ideas are often those written on napkins, coming into fruition over the course of a night with a seemingly endless supply of cold beer. The idea of Beau’s All Natural Brewing is no different. 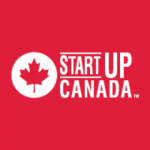 Steve Beauchesne is the CEO and co-founder of Beau’s All Natural Brewing. Beau’s is a family-run, employee-owned and totally independent Canadian craft brewery that has seen 500 percent growth in the past five years. Since it started in 2006, Beau’s has won more than 85 national and international awards for beer-making, marketing, sustainability, and has raised more than $1 million for charity. Beauchesne certified Beau’s as Canada’s first-ever B-Corp brewery, founded February 1 as International Gruit Day and successfully lobbied to have some of Canada’s old beer laws changed to recognize the rights of craft brewers. 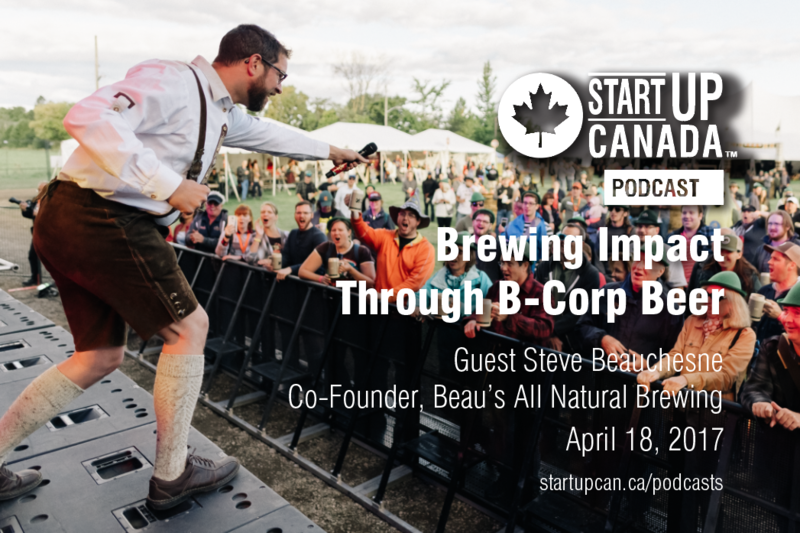 In this week’s #StartupPodcast, host Rivers Corbett talks to Steve about his journey into B-Corp beer-preneurship and how Beau’s integrates giving back into its business model. In 2005, Dax Dasilva saw an opportunity to develop point-of-sale software that would give small retailers a chance to compete with the big chains….